to all those guys comparing Nokia to Micromax; W900 is far superior than dumb N97. I used N97, what a waste of money at 31K !!! its much better to spend spend under 8K n get W900. When I don't want to carry huge HD2, I take this along without much worry about weight n battery life...n I don't loose much functionality too. Now I am not comparing W900 with HD2 but look at the cost difference and enjoy the VFM...which waste Nokia cannot offer. What a fake phone, its seems like this company purchased some nokia 5800 panels cramed some electronics in it..
....nokia has released its new mobiles....try copying that design....hee hee! Thanks for the reply. Can you please specify about the working of GPS and is the sound loud or not in the inbuilt speakers, whether you can update the phone's firmware, copy contacts and messages from mobile to computer or not, its battery backup, gaming experience and third party software installations? Personally I liked this phone. It's caost in INDIA is Re. 7500. It does include a Radio. It's surprising that the SPB mobile shell which is distributed with this version has version 3.5.1 (Nov. 2009) but the OS it self is 6.1 which is kind of old. It will very good if maker makes latest version upgrade available. jim, 09 Jun 2010hi. 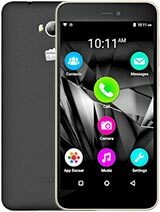 Can someone please specify the problems that they are facing with this phone and whether t... morevery poor sound,very bad camera, not compatible with applications like imobile, mchek. but its speed is very good.touch is also ok. being a windows mobile third party windows applications can be installed. hi. 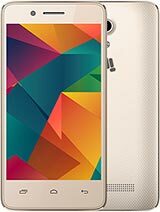 Can someone please specify the problems that they are facing with this phone and whether this phone is purchasable or not? nokia 5800? what the f? What kind of company is this? i bought this phone on 24-05-10. it is not a good phone. very low quality sound, bad camera,accessories are lower quality, internet browsing is speed is slower than q5, not compatible with many services like airtel mchek and mobile banking. 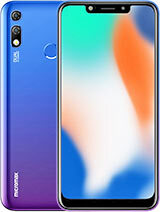 I am not at all happy with this phone as the company has failed to deliver what is promised. 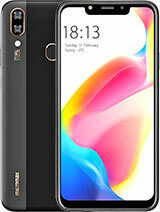 The phone is supposed to have pre-loaded map my India software but the company expects users to assume that the software is to be downloaded from their website and even after downloading the set up files don't work. User manual is also not good. PDF reader, windows media player and Nero mobile softwares installed in the phone don't work. Phone is also very slow and touch function is also not very good. This is not at all a good phone. it has the same design as the Nokia 5800 :S:S:S !!!!! 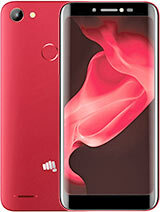 Total of 322 user reviews and opinions for Micromax W900.